MoneyShow.com: When Did the Recession End? 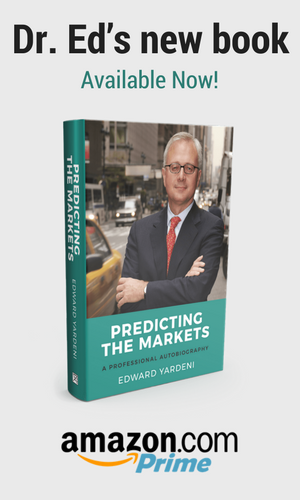 ABOUT:Dr. Ed Yardeni is the President and Chief Investment Strategist of Yardeni Research, Inc., a provider of independent investment strategy and economics research. This blog highlights Dr. Ed’s media coverage.